Next month, violinist Denise Baker and cellist Michael Samis will join the Nashville Philharmonic Orchestra directed by music director Christopher Norton in two performances of Johannes Brahms’ final orchestral work, the grand Double Concerto. The NPO’s annual December concerts this year will also include performances of Ralph Vaughan Williams’ Serenade to Music in a version featuring violin soloist Jessica Blackwell, a quartet of (vocal) soloists and the NPO Festival Chorus. 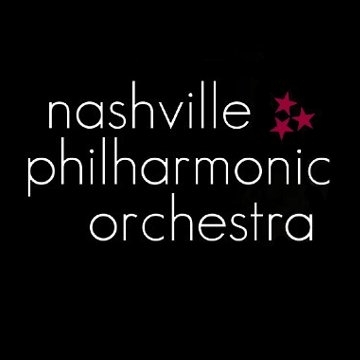 Among Nashville’s several volunteer community orchestras, the NPO is the largest and most well-established (now celebrating their 15th season), performs the most demanding and developed series of concerts each year, and has a strong network of relationships with the Nashville Symphony. Denise Baker and Jessica Blackwell – who serve as co-concertmasters of the NPO as well as violin soloists on the upcoming concerts – and are both members of the symphony, and several other symphony musicians provide support and coaching to NPO musicians. 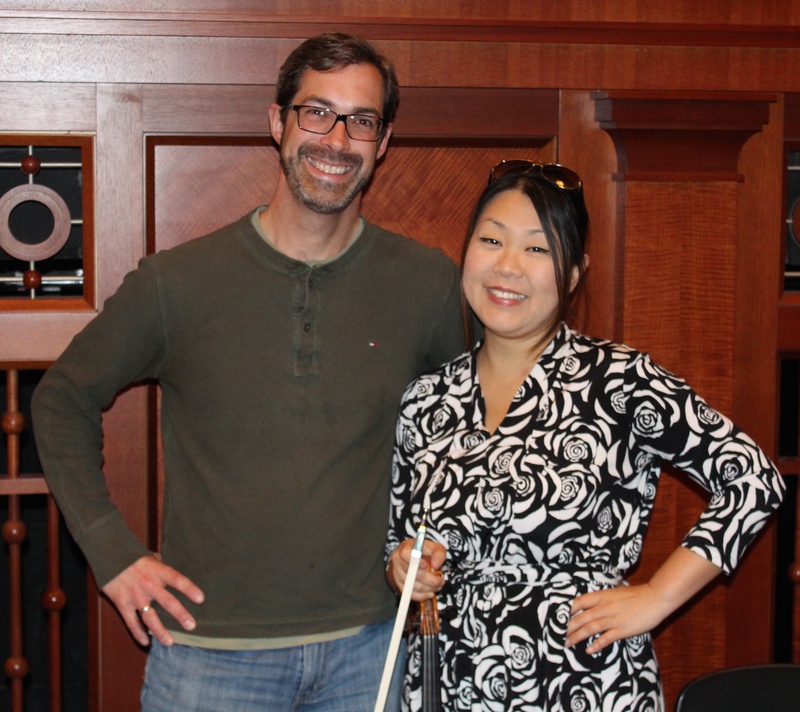 Last week I spoke with Dr. Norton and the soloists who are featured on the upcoming programs on May 7 and May 9, including the winners of the NPO’s 2017 concerto and composition competitions.